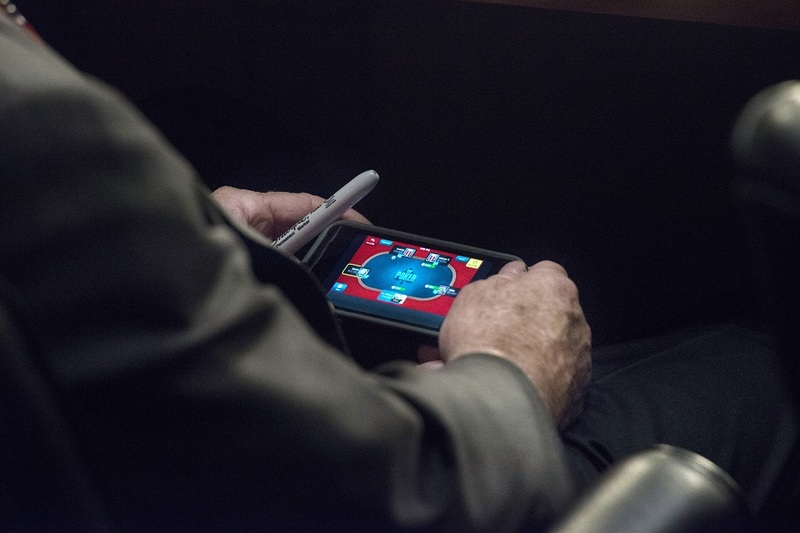 Senator John McCain (R-AZ) was busted during a Senate hearing today playing poker on his iPhone. 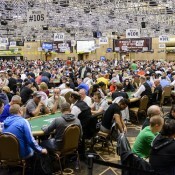 McCain, of course, hails from the same state as long-time dbag poker opponent Sen. Jon Kyl. Is McCain the next “lady marmelade“? Read more (and not much more) here.